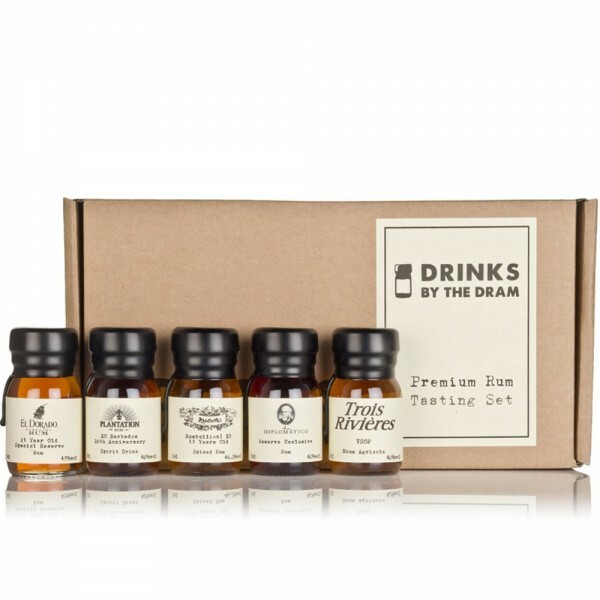 Drinks by the Dram present their favourite Premium rums of 2018, all available in this handy tasting set for you to discover. 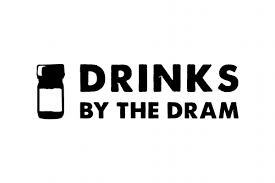 - Long known as one of the best rums in the Caribbean. Glorious, well-defined body of exquisite taste and character. - IWSC 2012 gold medal-winner. Rich palate of chocolate and ripe banana, with fresh and delicious mango notes. - Glorious notes of Seville orange peel, thick vanilla cream, clove dark chocolate, oak, cola cubes and cinnamon. - One of the most awarded rums in the world. Rich, sweet and fruity rum with complex flavour intensity. Delicious. - Subtle rum, with notes of honey, spice and dried fruit. The set also contains a handsome tasting journal for your tasting notes too.